Your car is likely to be the 2nd largest investment you’ll make in your lifetime, so why leave it without mechanical breakdown protection? Take out an extended warranty with Warrantywise and we will give you complete protection if your car breaks down. No other warranty company covers more of your Vehicle and all our warranties include roadside assistance, recovery, car hire and your hotel and travel expenses as standard. Get a quote today to obtain the ultimate car warranty protection. Not a phrase we take lightly. We spend a lot of time checking and ensuring that our car warranty remains the very best level of cover you can get for your car. 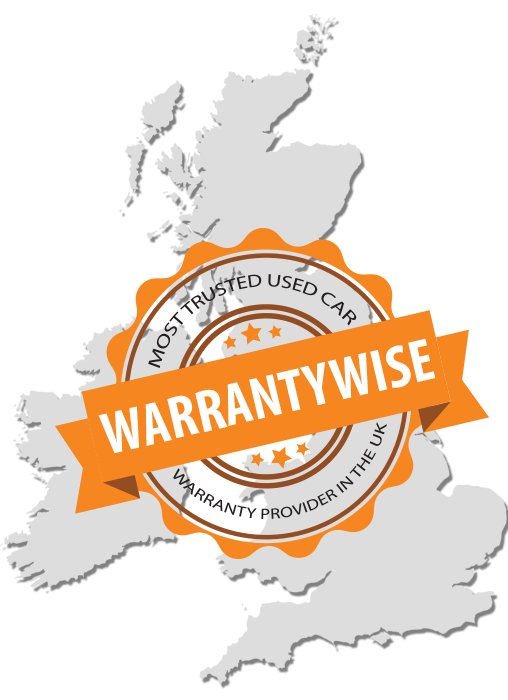 Founded in 2000, Warrantywise are the UK's best used car warranty service and maintenance plan specialist. We provide an extended vehicle warranty of the highest quality, for all makes and models of Vehicle, to private individuals as well as the country's largest franchised and independent dealer groups. 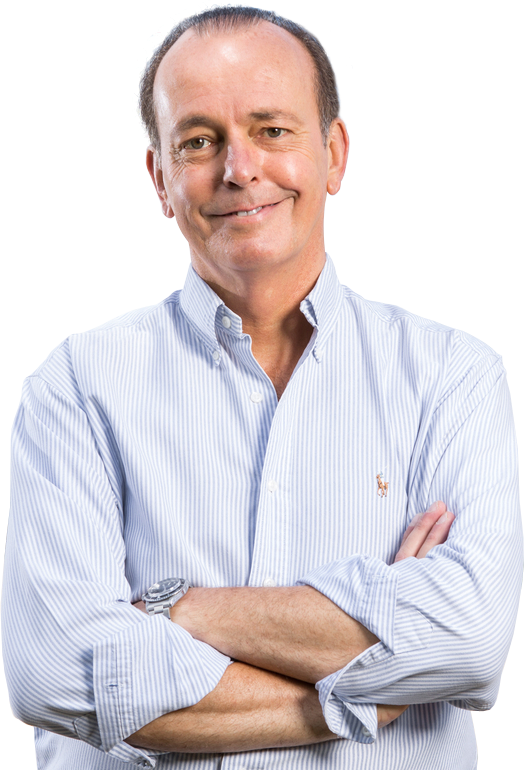 Warrantywise is a private family firm with a strong capital base and was founded on the principles of honesty and integrity. Quentin Willson has been instrumental in delivering these principles alongside Warrantywise since joining the team in 2008. Remember to obtain your quotaion from 'The Sales and Service Centre' in Llandrindod Wells - for Xtra Discount on our already low low prices!